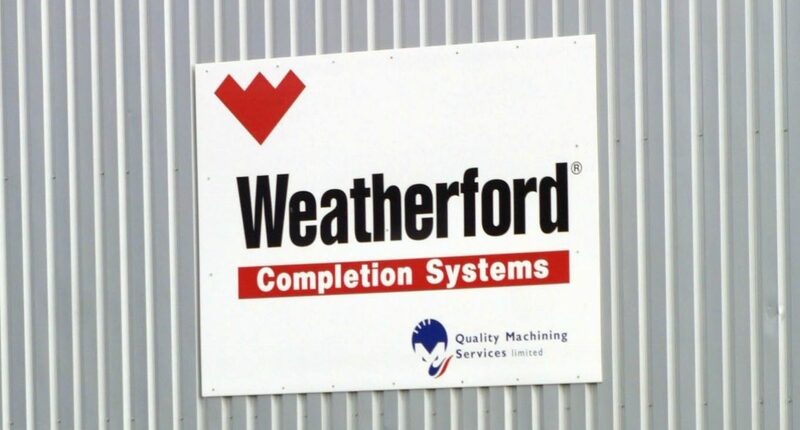 Major US oilfield services company Weatherford is to close its base in Arbroath. 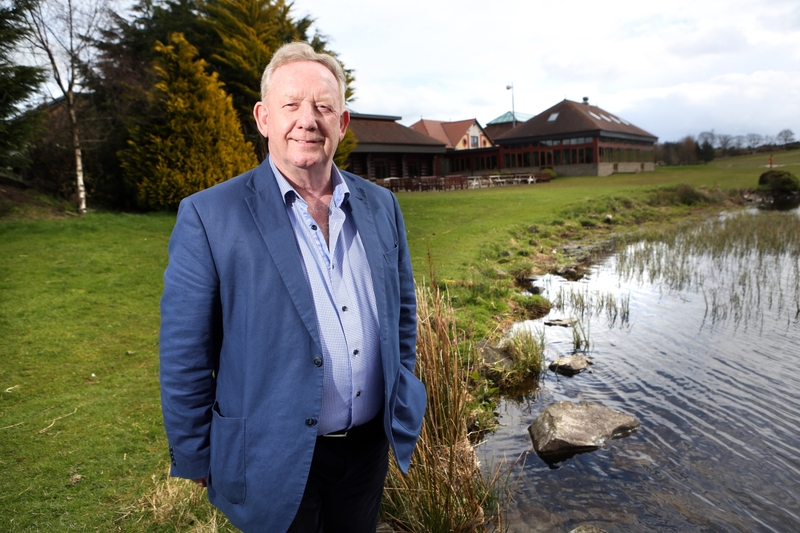 Piperdam Golf and Leisure Resort in Angus has been sold in a £25 million deal which will see the site expanded and create more jobs. 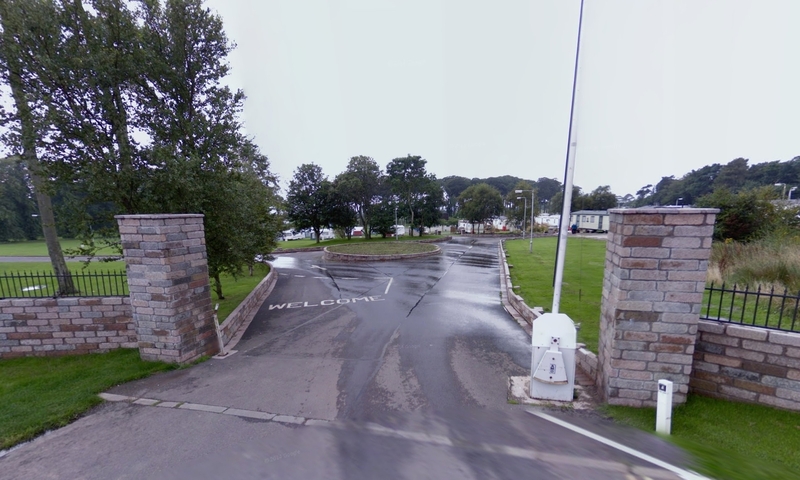 A legal action has been raised to liquidate a prominent Angus holiday home business to recover an unpaid debt of almost £63,000. 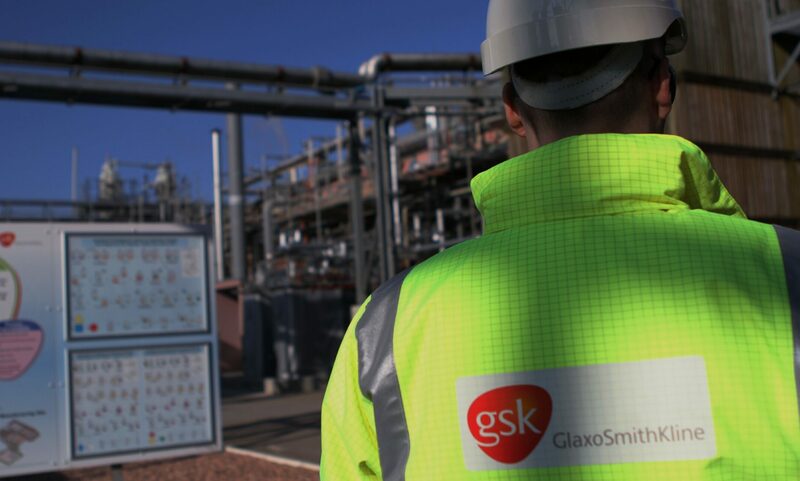 Angus has been given a major economic boost with news that GlaxoSmithKline is to make a major investment in its Montrose operation.